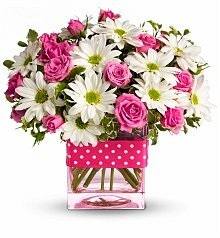 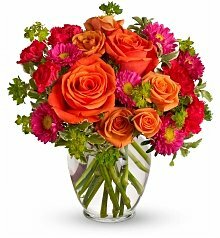 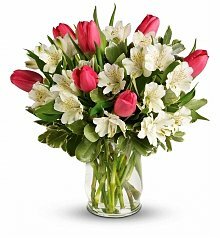 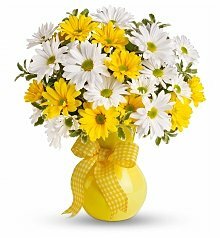 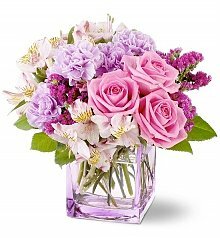 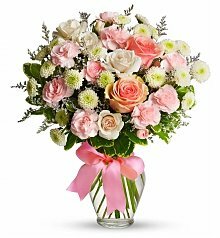 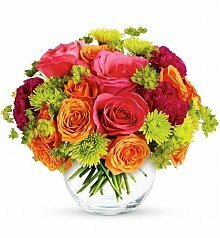 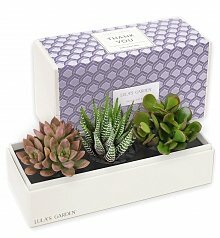 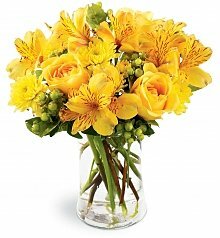 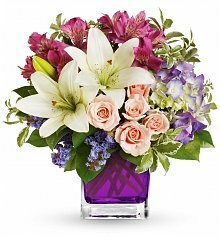 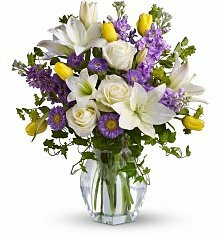 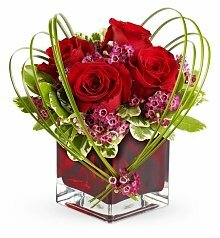 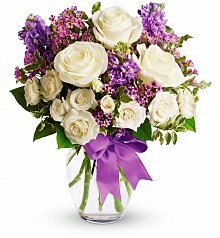 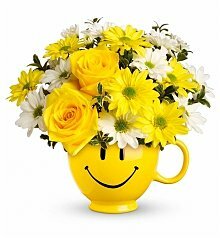 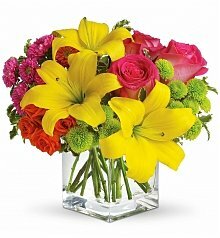 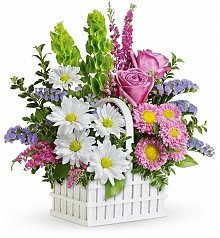 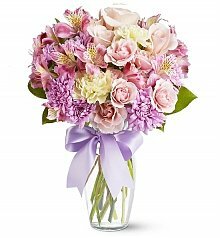 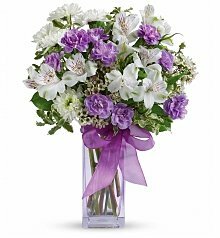 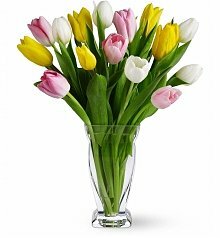 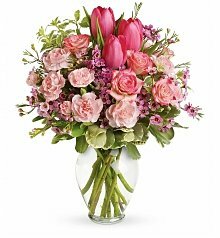 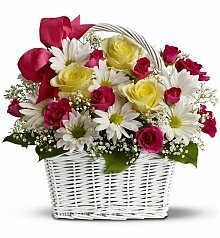 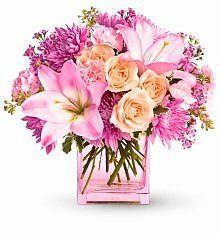 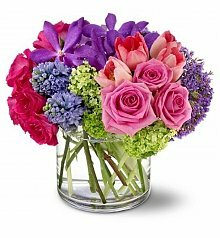 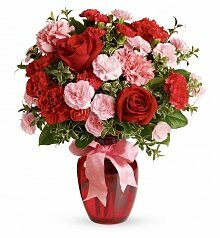 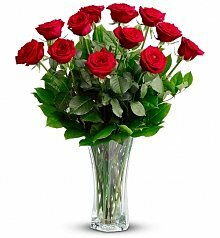 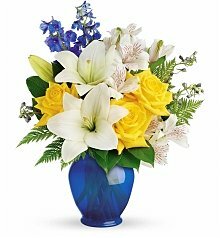 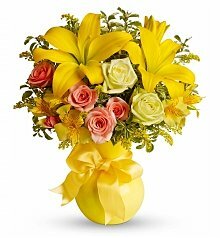 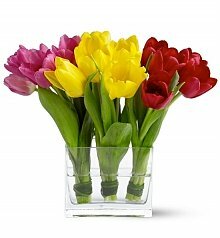 Order before 2pm CST for same day flower delivery to Memphis, Tennessee. 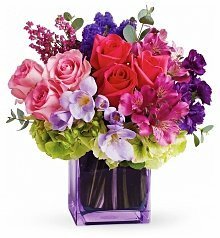 I was all ready to host the party at the banquet hall. 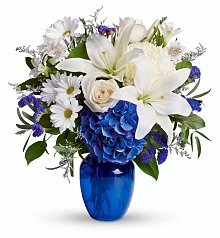 Everything had been ordered and arranged… that’s when my flower guy called and said he couldn't make the delivery of the arrangement that was supposed to be at the host table. 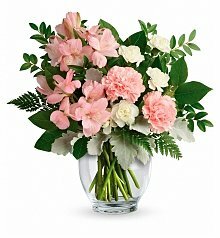 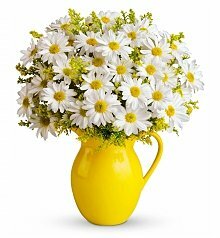 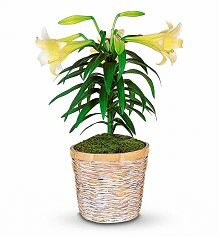 I had seen GiftTree's flowers to Memphis website, so I went online and typed it in lightning fast - “Fast Flower Delivery Memphis GiftTree” - and that’s when GiftTree came up. 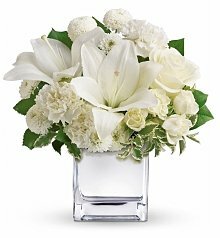 I was able to choose a big bouquet of roses and lilies and it was delivered right on time for the host's table. 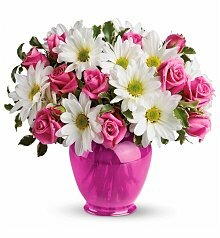 The party went off without a hitch... 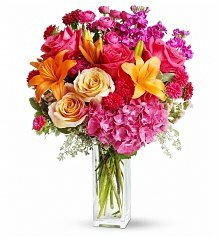 I think I'll be using GiftTree to send flowers to Memphis from now on. 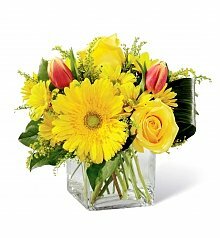 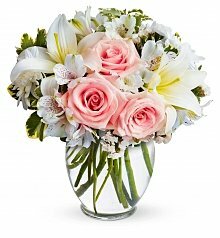 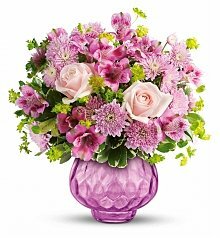 When flower deliveries in Memphis need to happen, look to GiftTree’s team of expert florists, who are standing at the ready to deliver bouquets in high quality keepsake vases, right on time. 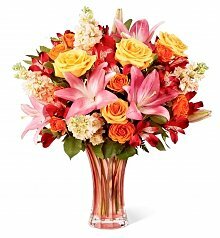 No matter the occasion, no matter the flower you can expect GiftTree’s Memphis Floral Delivery Program to deliver.